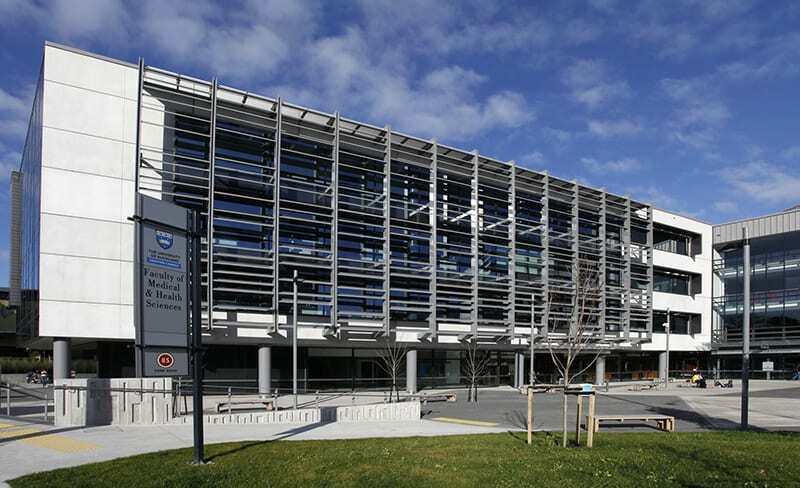 The draft programme for the School of Optometry and Vision Science’s annual conference on Sunday 16 June 2019 is now available at www.sovsconference.org.nz/. Registrations are now open. Full registration fees are $150 including all catering (morning tea, lunch, afternoon tea, and post-conference drinks and nibbles). A discounted rate of $100 is available to our placement and externship partners (honorary teaching fellows). If you are not currently a placement partner and would like to know more about what this involves please click here or contact Gini Parslow (v.parslow@auckland.ac.nz).